I am so mad at myself for being so far behind on my blog, but I am determined to catch myself up. To do so, covering music videos I have previously reviewed for CelebMix will certainly help. 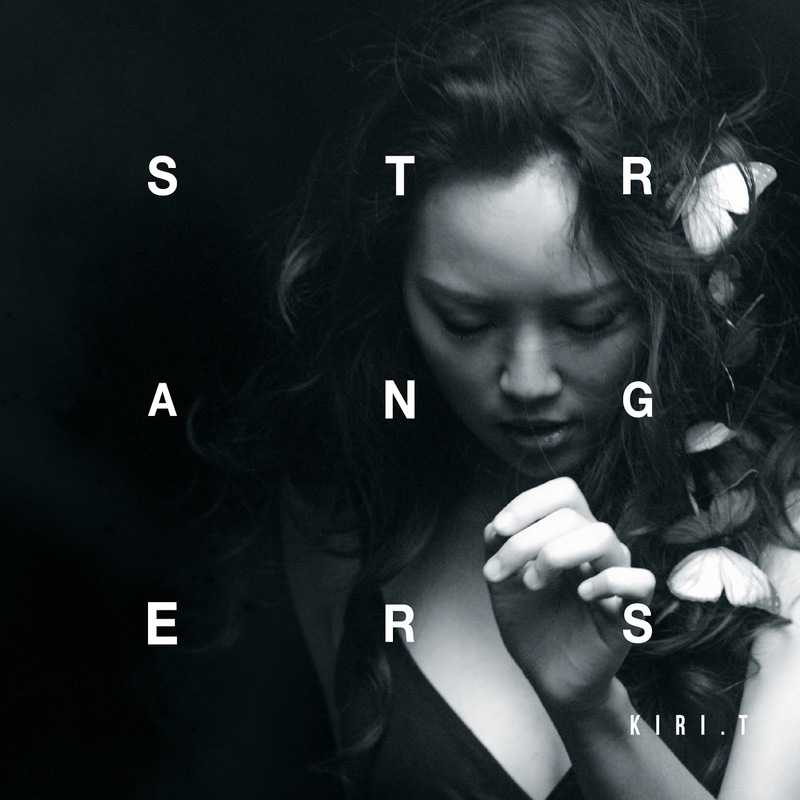 This is the case with this amazingly addictive track, "Strangers", by Kiri T. She sure knows how to perform and she put her heart into this one and it has really paid off. The song is perfection and the music video accompanies the song well. I also interviewed this amazing singer-songwriter for CelebMix, so I highly suggest you check that out too. Watch Kiri T perform her song to the camera as smoke, butterflies, slow-motion effects switch up the scenes in this music video for "Strangers". Kiri T, real name Kiri Tse, is a singer-songwriter from Hong Kong who had a hit with a Lucian Remix of her song "Twenty-Something". She's been focusing on her career ever since, but not just singing and songwriting, she goes further, doing production and video directing. This woman does it all and I'm so in awe of her hard-work and effort. She's someone who is so devoted to what she's doing that she wants to be a part of it all, and how can we not support someone as amazing as that? I also wrote up about the release of this track for CelebMix. She's certainly someone to watch. The song was written by Kiri T. The production comes from Kiri T and Matthew Sim. Directed by Endy Chow Jau Gwok Yin and Kiri T, this music video is a performance piece with a few narrative scenes that doesn't create a story but links in well with the song as a whole. Kiri T has thought of every minute detail for this and it works. In my exclusive interview with her for CelebMix, she mentioned that the song is about her "perspective of inebriation, meeting/interacting with someone when you are under the influence." This whole music video screams exactly that. From the smoke to the literal translation of the lyrics of someone rolling a cigarette; from the slow-motion effects, which we'll come to in a bit, to the graphics used. They really have transported us into this new world that works with the song perfectly. As for Kiri T's performance, she's just amazing. She clearly wanted to get the message of the song across to the viewers at home, and that's exactly what she does in the visual. She's got a stunning energy about her that we all can relate to. As for the slow-motion stuff, she exudes detail and has clearly thought this through completely. This music video deserves nothing less than this rating.